Learned how to shoot when I was 10. And have lived in Washington for 45 years. I am the General Manager of Next Step Archery. 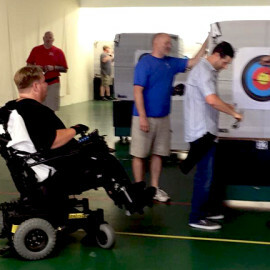 Started a Wounded Warrior archery and disabled archery program at Next Step Archery. Like to watch good football and baseball. Go Hawks!